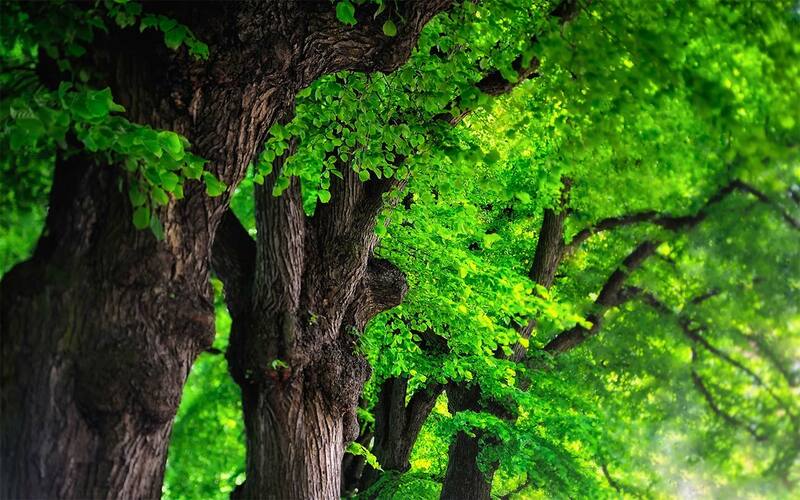 New Trees complements the existing standard encyclopaedic references to trees by Bean and Kr�ssmann, providing comprehensive botanical descriptions and horticultural commentary on over 800 tree species introduced to cultivation in recent decades, for which there is no comparable source of information. 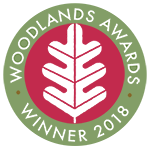 Commissioned and produced by the International Dendrology Society, this major reference work covers species grown in the United Kingdom, Europe and North America, with horticultural notes from a network of growers and enthusiasts backed up by recent scientific studies. The resulting accounts are packed with information presented in an accessible style. The book is illustrated with over 100 line drawings by Hazel Wilks, and 580 photographs, portraying many rarely seen trees. 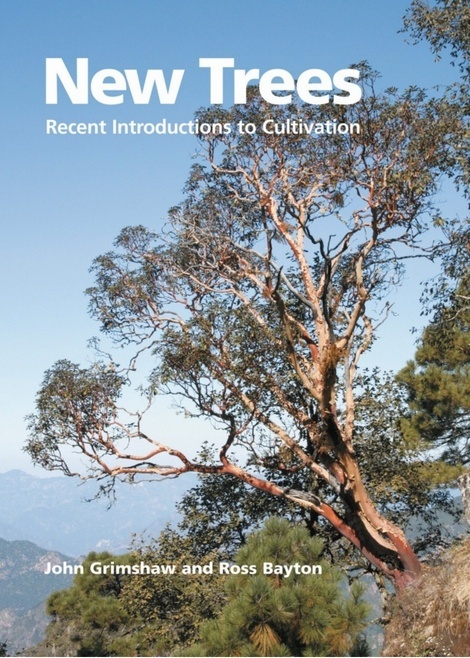 Introductory chapters discuss conservation issues and modern techniques of tree-growing as well as a background to the species accounts. A unique feature is the cross-referencing to other texts, making it easy to locate information on species not described here. There is a comprehensive glossary and bibliography. John Grimshaw DPhil has always been interested in plants. He holds a first class degree in botany and studied the ecology of the Afromontane forest of Mt. Kilimanjaro for his doctorate from Oxford University. His first book was The Gardener's Atlas (1998), and he is co-author of the acclaimed monograph Snowdrops (2002). He became Gardens Manager at Colesbourne Park, Gloucestershire in 2003, and started work on New Trees in 2004. During the project he travelled widely to study growing specimens and was made an Honorary Research Associate of the Royal Botanic Gardens, Kew. He joined the RHS Woody Plant Committee in 2009. He is Director at The Yorkshire Arboretum. Ross Bayton PhD spent his early years moving around the UK and abroad while his father was in the Royal Air Force. Without a permanent garden, he developed a keen interest in indoor horticulture and a fascination with the tropics. This led him to study tropical environmental science at the University of Aberdeen and then pursue a PhD in palm taxonomy, at the Royal Botanic Gardens, Kew and the University of Reading. He is currently a volunteer at the University of Washington. Hazel Wilks was born in Zimbabwe and completed a BSc degree at Rhodes University, South Africa, in 1994. While at the University of Hong Kong she found a way to combine her twin passions, art and science, and started publishing her botanical illustrations. She now lives in the UK and has been a freelance illustrator at the Royal Botanic Gardens, Kew since 2002, specialising in black and white plant depictions. She spent two years working on the drawings for New Trees. Authors: - Grimshaw, J., Bayton, R.